"Most Breathtaking Marathon in the World"
Enjoy breathtaking views while running past golf courses, lakes, horse pastures, farms, and North Idaho forests. All three distances start and finish at Hayden Lake's Honeysuckle Beach, a beautiful neighborhood park overlooking Hayen Lake and surrounding mountains. 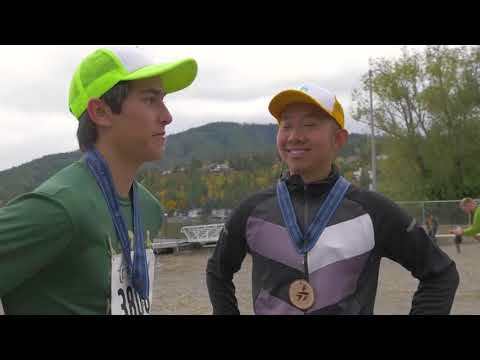 Located just 10 minutes north of Coeur d'Alene, this unique marathon course goes completely around Hayden Lake on a hilly, challenging forest-lined roads. Come experience North Idaho and its beautiful world-class recreation scenery. Hayden Lake M. has run 0 times 1/1 found this review helpful. This is a beautiful 26.2 challenge. Not the fastest, but one of the most scenic races I have done! Kjell S. has run 2 times 2/2 found this review helpful. View all Hayden Lake Marathon reviews. 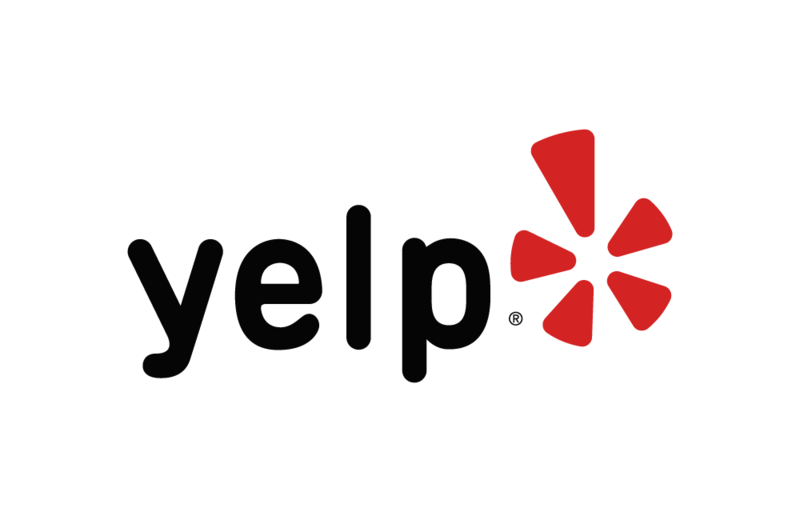 Below are some of the highest rated restaurants in Hayden as well as the highest rated activities in Hayden. Extend your experience with all Hayden has to offer. Based on a 5 year average and a race date of October 19th, Hayden, ID can expect temperatures between 46℉ and 62℉ with humidity around 73% and precipitation of 0.08". Raceentry.com also cannot attest to the validity of individual Hayden Lake Marathon reviews. All of the information about the race has either been supplied by the event staff or can be modified at any time by their race management. 2019 Hayden Lake Marathon registration details are only as accurate as the event has made them.